Categories: New Baby Flowers, Other Occasion, Spring Flowers, Sympathy Tributes. A beautiful bouquet of white Paperwhites and seasonal foliage. 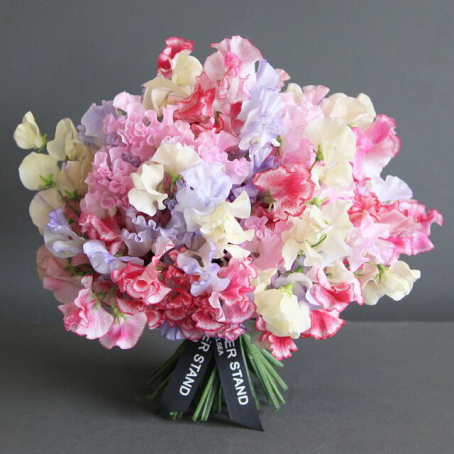 Wish your friends congratulations on their new baby, or pay tribute to a loved one, with this stunning bouquet of fresh, vibrant flowers. 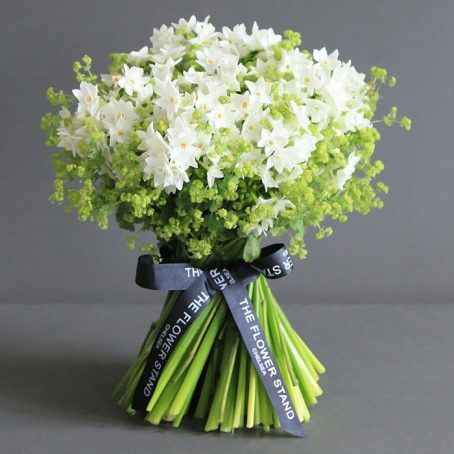 To maintain luscious blooms keep your bouquet of Paperwhites at a relatively cool temperature and indirect sunlight. 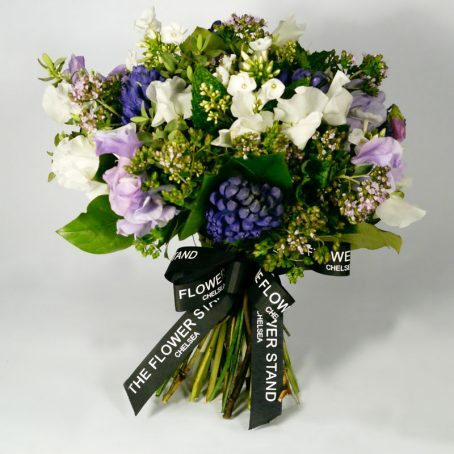 With our same day flower delivery service, you can relax in the knowledge that your bouquet will arrive in the perfect condition. 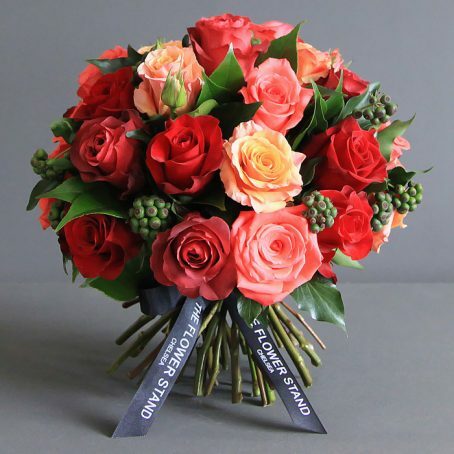 We also provide you with the option to choose a delivery date for your order, so that you can ensure somebody is present to receive their flowers.